Religion, Mysticism, and Other Web Browsers | Robert Mitchell Jr. The Universe, in all its beauty, complexity and wonder, is simply too big to easily experience and absorb. Taking in everything, from the stars in the night sky to the twinkle in your lover’s eye, would be like trying to take in the entire internet. The human mind has as much trouble getting a handle on totality as it does organizing all websites at once. Most folks can appreciate the importance of getting all of the information before making important decisions. Like when you’re sitting on a jury, buying a new car, or contemplating marriage. But when it comes to religion (and sometimes the web) some people just can’t seem to get on board. Why is this? Why do people so often fall in love with the idea of love rather than with people, become so enamored with fictional tableaus that they want to live in them, and frequently seek the comfort of groups over the excitement of flying solo? I think it boils down to evolution. People who play it safe live longer than people who don’t. Their DNA gets passed down more often. But it’s the ones who want to brave uncharted territory, to go where no one has gone before, who innovate, bring back new spiritual, philosophical, and technical information, and breathe new life into our cultural DNA. 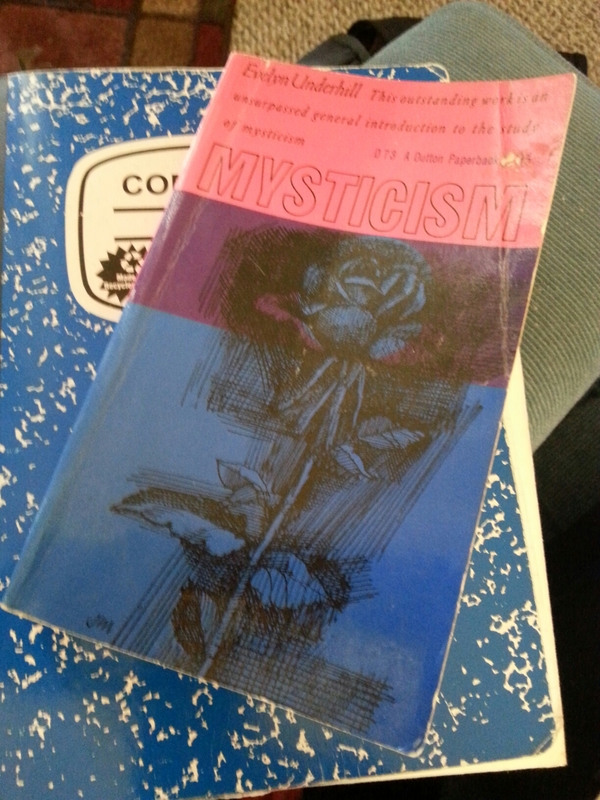 Mystics have changed the world. Think for a moment about what geometry would look like without Pythagoras, where physics would be without Newton and Schrödinger, psychoanalysis would be without Jung, where literature would be without Blake, Thoreau, and Huxley, and so on. Raise a new window on reality, change the channel, go someplace you’ve never been. Try a new browser. Don’t be afraid to take it all in. This entry was posted in Mysticism and tagged mysticism, religion, web. Bookmark the permalink.